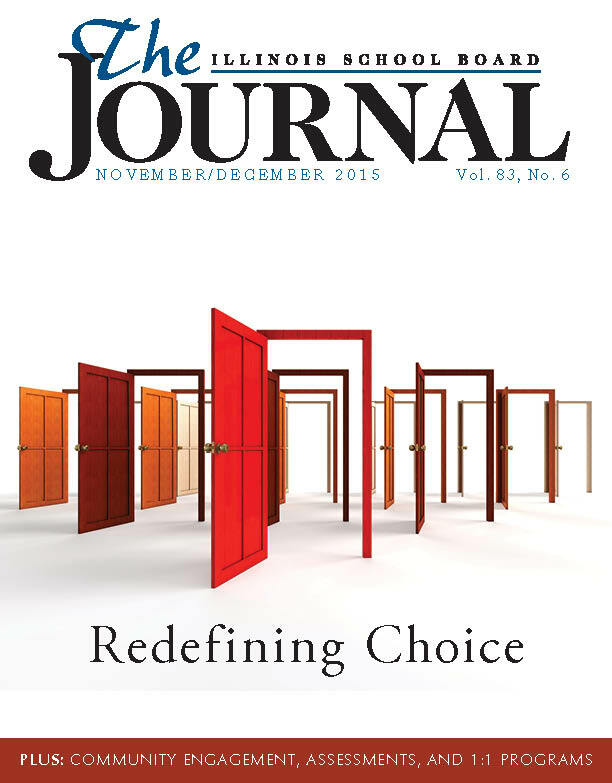 The November/December issue of The Illinois School Board Journal features a conversation about choice, a concept that can be misunderstood, with critical consequences. IASB Executive Director Roger Eddy shares his thoughts on the research, the complexities, and the future of “choice” in the public education sphere. Also in this issue, three school districts – LeRoy, Cairo, and Wheaton Warrenville – have developed community engagement programs, and IASB offers further education in this important work. In addition, Arlington Heights-based THSD 214 shares its comprehensive plan for engaging the community with a centennial celebration. The full digital version of the November/December Journal also includes an article about high-stakes testing – mandatory, necessary, and otherwise – in an article by Steve Cordogan. 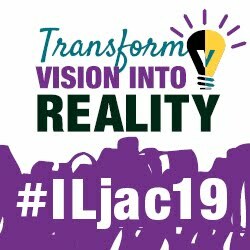 The Journal also includes a report by Steven Baule featuring Illinois school districts' responses to a 1:1 technology survey. 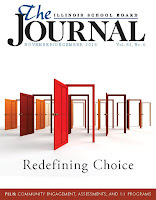 Look for the Journal in your mailbox, or click here to read the full digital version.